ASTM A453 660 Hex Bolts, A453 Grade 660 Class A Heavy Hex Nuts Exporter, A453 660 CL B Stud Bolts, A453 Gr. 660 Class C Washers, ASTM A453 660 CL. 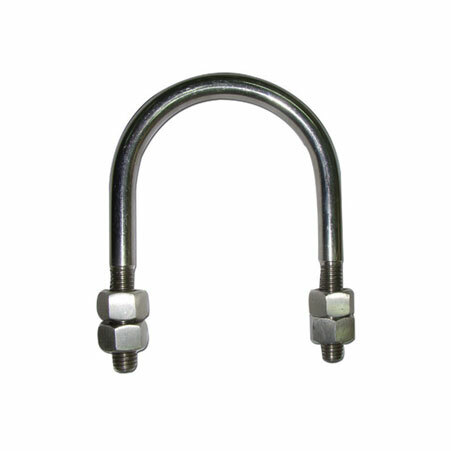 D Anchor Bolts, A453 Grade 660 Fasteners Supplier. The A453 grade is covering the specification for the greater temperature bolting with the coefficient expansion as compared to that of austenitic SS. It today has become one of the widely used grade for producing the product for effectively satisfying the wants of the critical engineering and industrial application requirements. Amco metals are the reputable industry that is dealing at a greater extent as a producer, stockiest, the supplier of A453 660 CL ABCD product in different sizes and coatings. The A453 660 CL ABCD is having some of the best features offer and these are high durability, high flexibility, rugged construction, excellent surface finishes, withstanding heavier loads, high tensile strength etc. 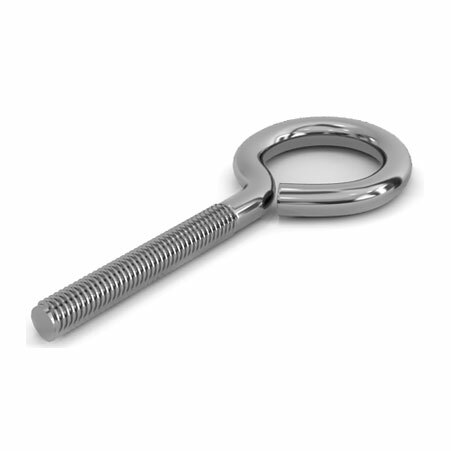 It is meant for the precision industry and is produced to the high standards. The industry is offering the item on various specifications according to the prerequisite of the customer. The item is offered to the customer at the market leading rates. The producer is offering mill test certification accordance to EN 10204/3.1, third-party inspection report, radiography test report etc. The documentation is provided like commercial invoice, packaging list, material traceability report, quality assurance plan, certificate of origin, raw material test report, guarantee letter etc. The suppliers of A453 660 CL ABCD item are giving high importance to the product packaging in case of product shipment internationally. The product needs to pass through various channels so care needs to given while item packaging. The item is packed in numerous ways that are depending on the nature of the item. It is packed in numerous ways like carton boxes, shrink-wrapped, wooden pallets, wooden boxes etc. 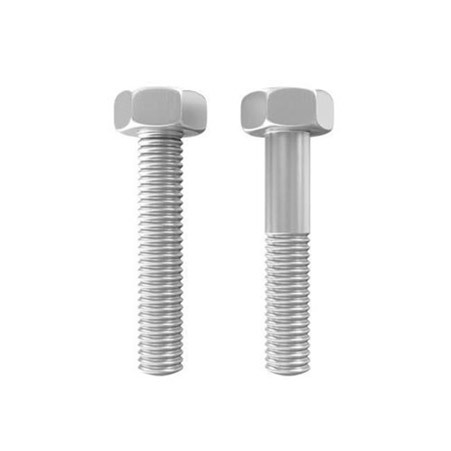 ASTM A453 Grade 660 Eye Bolts, Stainless Steels A453 660 Cl A Fasteners Manufacturer, ASTM A453 Grade 660 Class B Bolts, ASTM A453 660 Cl C Heavy Hex Bolts, ASTM A453 Gr 660 Class D Fasteners Supplier. Bolivia, Bhutan, Canada, Hungary, Philippines, Czech Republic, Netherlands, Turkey, Qatar, Trinidad & Tobago,Tunisia, Spain, Israel, Costa Rica, Malaysia, Egypt, Indonesia, Gabon, Peru, Denmark, United Arab Emirates, Switzerland, Australia, New Zealand, Nepal, Singapore, Puerto Rico, Iraq, Oman, Germany, Morocco, Argentina, Kuwait, Azerbaijan, Zimbabwe, Portugal, Macau, Poland, China, Kenya, Ireland, Libya, Norway, Thailand, Namibia, Iran, Russia, Ghana, Vietnam, Slovakia, Lebanon, Saudi Arabia, Greece, France, India, Nigeria, Angola, Serbia, United Kingdom, Ukraine, Mexico, Estonia, Yemen, Hong Kong, Italy, Ecuador, Nigeria, Belgium, Finland, Lithuania, Bulgaria, United States, Pakistan, Croatia, Algeria, Gambia, Austria, Chile, Poland, Bahrain, South Africa, Colombia, Brazil, Jordan, Taiwan, Mexico, Kazakhstan, Iran, Sweden, Sri Lanka, Bangladesh, Mongolia, Venezuela, Chile, Belarus, Romania, Japan, Afghanistan, Tibet, South Korea. Calgary, Hong Kong, Navi Mumbai, Howrah, Visakhapatnam, Kuala Lumpur, Aberdeen, Baroda, Kanpur, Montreal, Jeddah, Nagpur, Thane, Istanbul, Thiruvananthapuram, Milan, Toronto, Bangkok, Pimpri-Chinchwad, Jaipur, Vadodara, Ahmedabad, Ludhiana, New York, Lagos, Busan, Bogota, Rajkot, Courbevoie, London, Dammam, Hyderabad, Ho Chi Minh City, Muscat, Surat, Chennai, Hanoi, Riyadh, Jakarta, Doha, Al Jubail, Rio de Janeiro, Nashik, Ankara, Coimbatore, Caracas, Faridabad, Los Angeles, Secunderabad, Sharjah, Ulsan, Lahore, Gurgaon, Santiago, Mumbai, Dubai, Vung Tau, Algiers, Abu Dhabi, Bengaluru, Edmonton, Sydney, Atyrau, Perth, Kuwait City, Chiyoda, Noida, New Delhi, Moscow, Singapore, Al Khobar, Tehran, Madrid, Bhopal, Ahvaz, Haryana, Kolkata, Port-of-Spain, Jamshedpur, Granada, Gimhae-si, Houston, Indore, Karachi, Pune, Melbourne, Geoje-si, La Victoria, Chandigarh, Dallas, Manama, Ernakulam, Brisbane, Ranchi, Mexico City, Cairo, Petaling Jaya, Colombo, Seoul.